Everyone dreams of beautiful, even and white teeth. Nowadays, the dream can be fulfilled thanks to aesthetic dentistry, a blanket term which encompasses very diverse dental procedures. Bleaching is particularly attractive and spectacular, as it whitens our teeth by several shades. 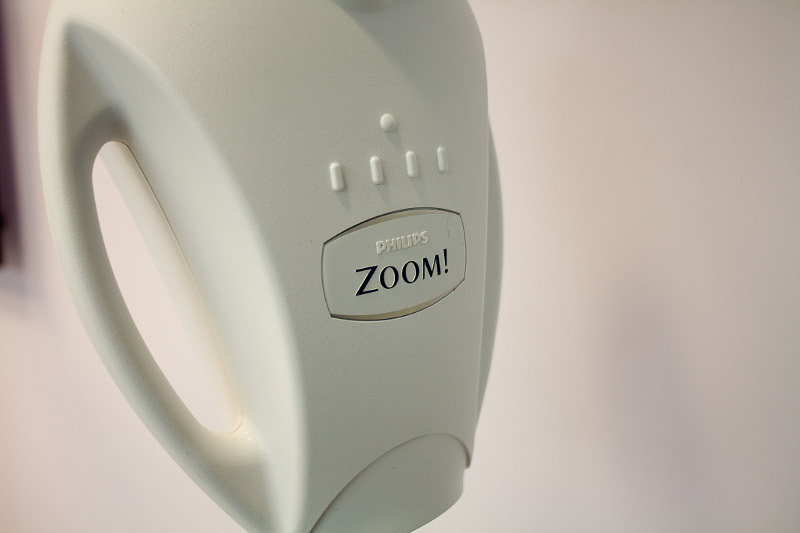 At Vital-Dent.pl we carry out that procedure using the Zoom White Speed lamp which shortens the time of bleaching by 40% in comparison to traditional stomatological lamps applied for bleaching. 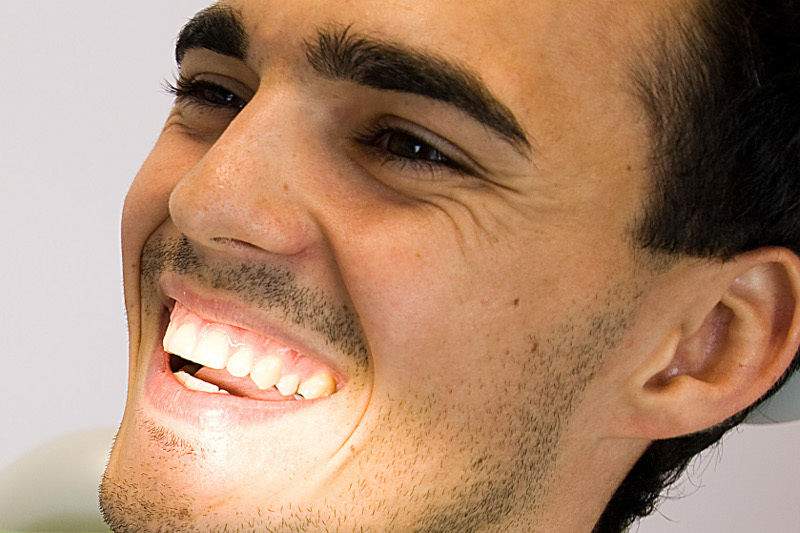 The shape and colour of the teeth can also be modified by layered filings with most advanced composite materials. Patients with considerably damaged teeth require full-ceramic crowns which ensure the best visual effect and faithful-to-nature look. When the shape or colour of inborn or acquired defects is small, veneers can be used with little integration into the dental structure. 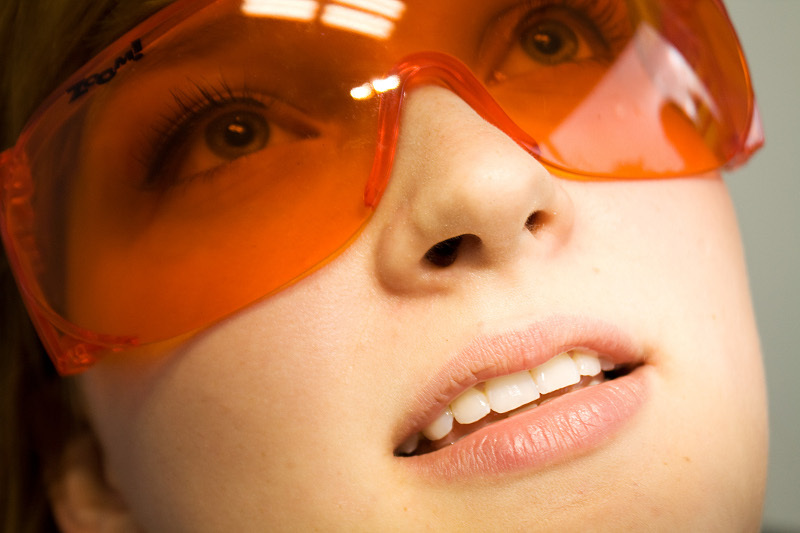 Outstanding effects are achieved in cooperation with renowned dental laboratories. When our teeth are improperly positioned (crooked, misplaced) and cause an aesthetic discomfort as well as mastication disorders, we should turn to a specialist orthodontic therapy. At Vital-Dent.pl we apply the most modern solutions meeting the expectations of the most demanding patients. At the same time, feasibility is soundly judged and optional solutions suggested.